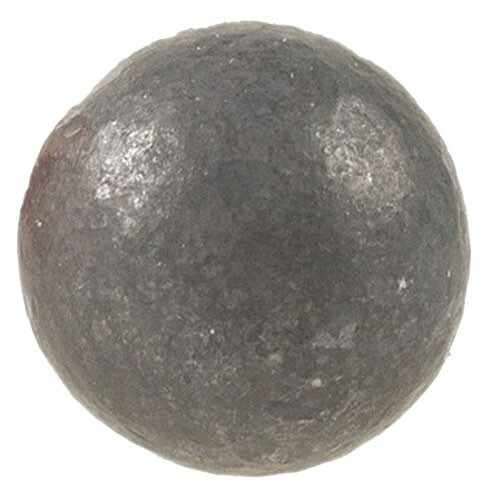 Hornady Muzzleloading Bullets are ideal for hunting or target shooting with your muzzleloader. 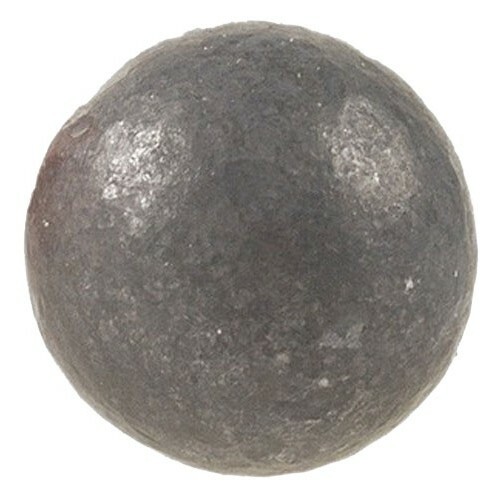 These round balls are cold swaged from pure lead and are exceptionally uniform with no air pockets or voids. The smooth round surface allows for better rotation and improved accuracy.